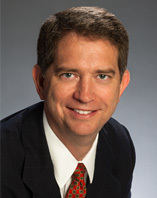 Christian Petersen is a Board Member of the Coral Ridge Association. He lives with his wife and three children in the south end of Coral Ridge. Christian is an attorney with the law firm of Hackleman, Olive & Judd, P.A. in Fort Lauderdale, Florida.